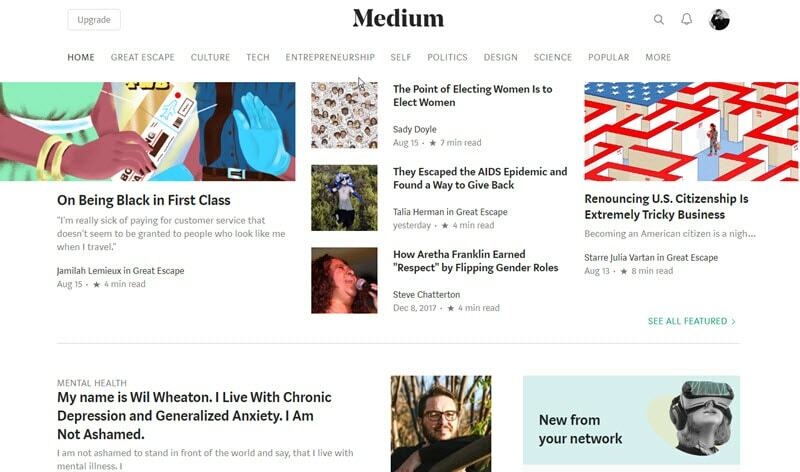 Medium.com has become a great platform for bloggers and brands who have something to share with their readers. If you are a blogger with insights that you would like to share with others, Medium.com is your platform. 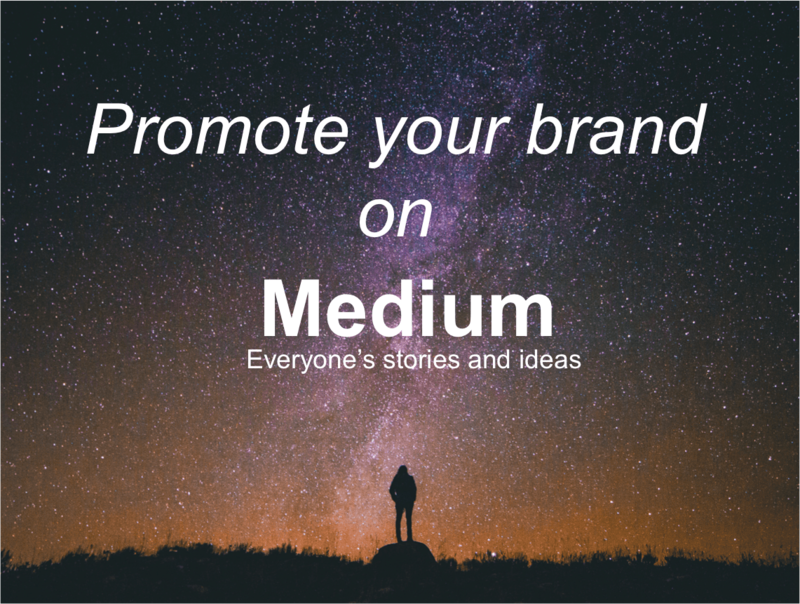 If you are a brand with the latest industry tips and tricks, Medium is a great promotional tool. What is this Medium you ask and why should you use it to publish content? Medium.com is an online publishing platform, for writers, bloggers, and brands, where novice and professionals alike can publish their articles. Medium whose primary purpose was to encourage people to write content longer than tweets was developed by Evan Williams, co-founder and former CEO of Twitter. Medium is a great example of social journalism, providing a space for all to share their thoughts, qualms, and concerns. Whether it’s a political tirade on the electoral college, a recipe for mama’s fried tomatoes or the latest Taboola paid campaign tricks, Medium is your pulpit. Why should you publish on Medium.com? A. You don’t have to be well versed in blog writing. Even if you are a beginner Medium gives you an opportunity to write down your thoughts and opinions and share them with the world. While at the same time getting valuable pointers on your writing and improving your skills. B. A great inexpensive tool to promote your brand. Medium allows brands to try various forms of brand messaging to see what clicks with their audience. 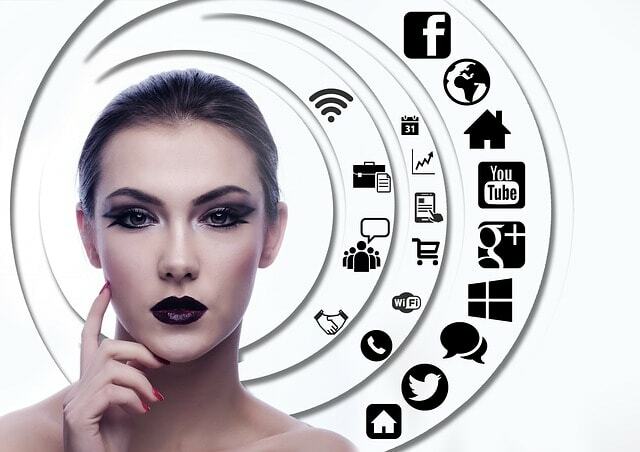 C. Medium converts your social followers into your audience. If you have a large social media following, you can connect your social media followers, like Facebook friends and Twitter connections, to your medium profile. They will synch with your Medium audience base automatically. All you have to do is to link your Twitter and Facebook ID to your Medium profile. 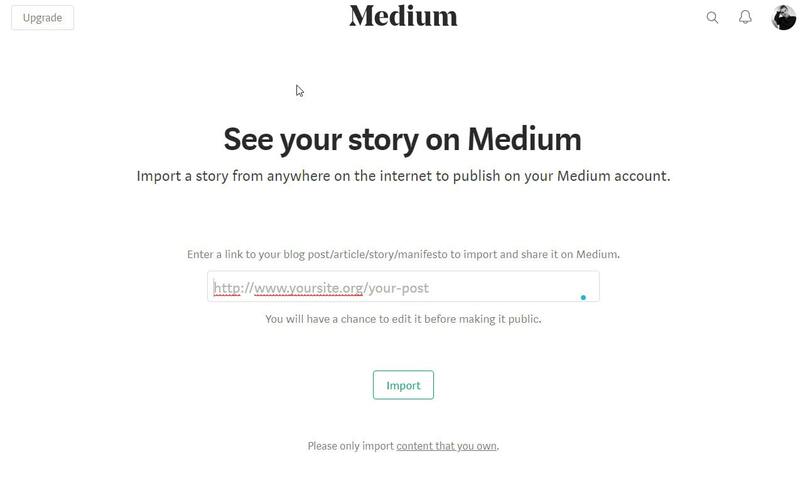 D. You can import your blog content to Medium. Medium allows users to import published content from their blog or website by clicking on “Import a story” option. This way you can republish your existing content, without having to worry about duplicate content(Medium includes a canonical link to your original blog post). This feature allows your content to exist in several places at once, allowing you time to write new content. E. Medium provides nice content formatting and good quality control. Medium formats your content, making it easily readable both on desktop and mobile while making it SEO friendly. F. You can monitor the success of your content. When you are writing something to promote your brand, wouldn’t you want to know how many people viewed it? You would also want to know how many readers have actually read your article. Medium shows you the number of total views and number of total reads your article has amassed You can also view the ratio of reads to views. With these insights you will be able to know which stories are successful, and which need work, thus allowing you to form a winning content strategy. G. Medium brings a new audience. When you have written great content (focused on a specific niche or market segment) chances are you will get a few new readers. Medium will show your content in the timeline of people who like similar content. The more people heart your content (i.e. click the heart icon after reading your post) the more chances you will have of showing up on other user’s timelines as recommended content for them. We hope this article helped you understand the many benefits of publishing your content on the Medium Platform. So what are you waiting for? Get out there and publish!!!! Want to share your awesome content on Facebook, Instagram, Twitter, LinkedIn, Google+? Try eClincher risk-free (no credit card required) for 14 days.